Welcome to the Highland County Common Pleas Court website. This Court has two divisions, General and Domestic Relations. The General Division cases include felony criminal offenses, civil cases, foreclosures and administrative appeals. The Domestic Relations Division handles divorces, dissolutions, child support, civil protection orders and post-decree motions such as change of custody. We are happy to provide this website to make information about the Court, Staff, the operations of the Court and its cases available to the public. I welcome any suggestions or comments that you may have about the site. 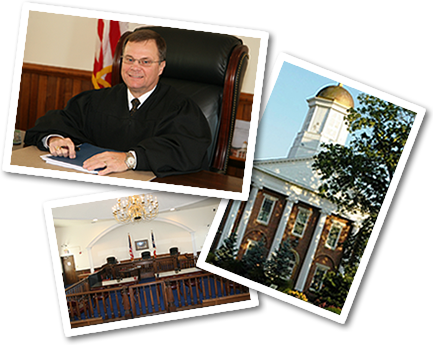 If you would like to take a guided tour of our historic courthouse, please contact the court at one of the contacts listed on the contact page of this website.